The ease of ordering products online is undeniable. To get more shoppers into stores, retailers are promising experiences you can't get elsewhere. As 2017 saw a record number of store closings -- and major retailers such as Payless ShoeSource, Toys 'R' Us and The Limited filed for bankruptcy -- some brands are offering fun reasons to step foot inside stores. And once you're there, you're more likely to shop. "In today's environment, retailers are looking for ways to turn stores from liabilities into assets," said Brendan Witcher, principal analyst at research firm Forrester. "They're doing that by trying to turn them from places to shop to places to engage." 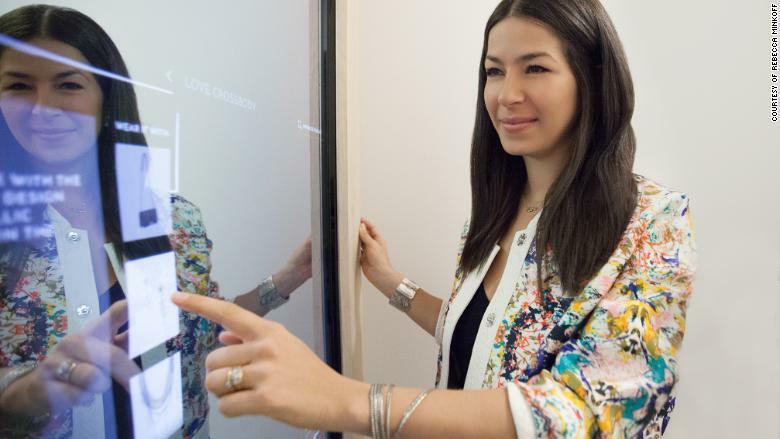 From smart mirrors and virtual reality to stores with no cashiers, these concepts tease the future of shopping.